well it’s been a year so... idk any other reason they would not have hired a IT firm to help them out if they were unable to solve the issue. They are making money on ads so they have Revenue to support their customer base and are choosing not to do it. 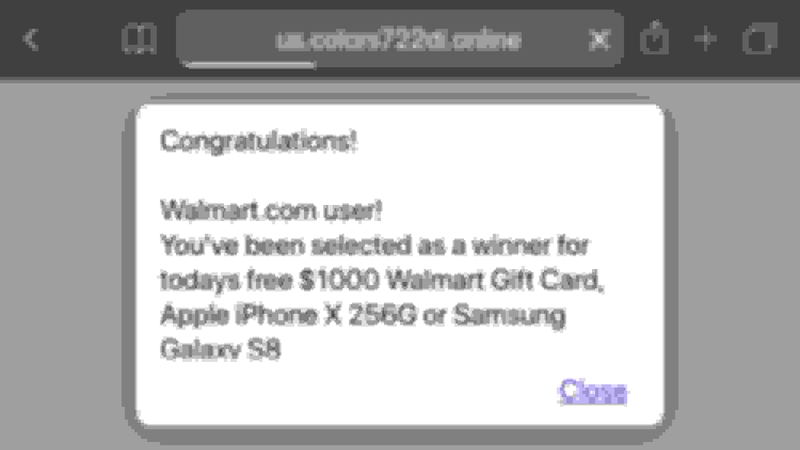 We are not profiting from these malicious ads. If we were, we wouldn’t be blocking them as we get notified. You don’t understand the magnitude of this problem. The company that owns this site is a multi-million dollar firm that owns/manages hundreds of forums and internet outlets. Their IT is quality. 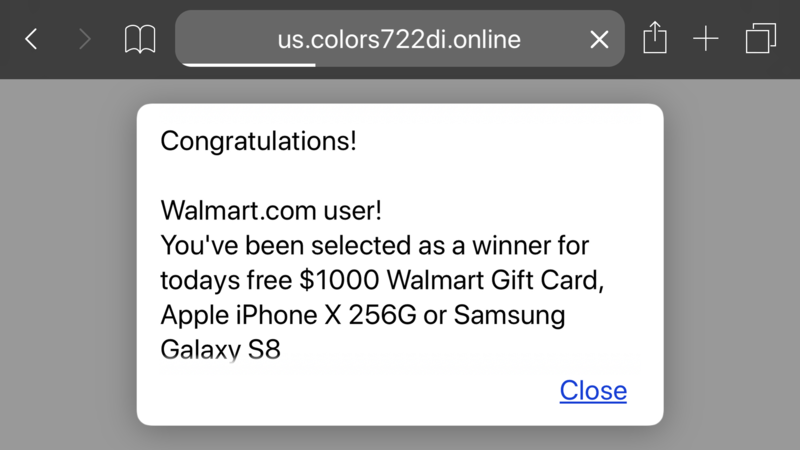 The problem isn’t easily identified because one of our MANY advertisers thru Google Ad hosting is embedded with a line of malicious code that pops up annually. 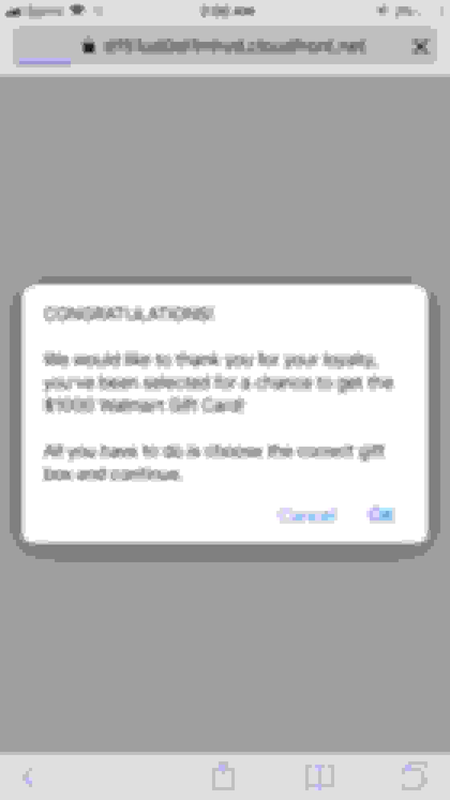 By the time the techies get close to figuring it out, the ads stop and the host ad changes. Google has basically told us to pack sand and that it’s not their issue. We’ve been able to trace it to Google AdServices. The only way to permanently disable it is to discontinue AdServices... and that would financially cripple this site and while this site is here for everyone to enjoy, at the end of the day it’s a business. It’s driven by both participation and ad revenue generation. We have to deal with this as quickly as we can while being sensitive to both sides of this problem. Last edited by Lenn; 12-18-2018 at 06:16 AM. Boy am I glad I'm not the only one with this problem. It drives me flipping nuts, mainly because there's just no consistency to it. 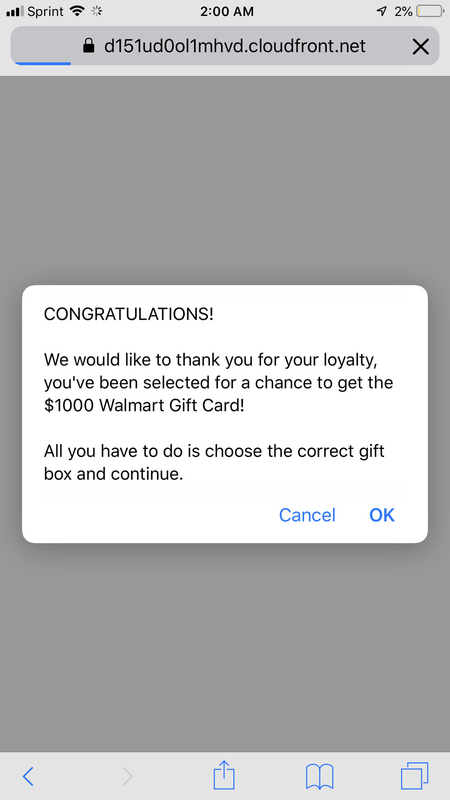 I almost never post on my iPhone anymore because it never fails that when I'm about finished, the stupid fake Amazon gift card ad pops up and screws me. Last edited by jbone36; 12-18-2018 at 02:07 AM. Bigger filters were implemented, should be improved within the next day or so. I understand the troubles with the ads. I guess i cant understand why so many of us don’t have this problem at other sites. 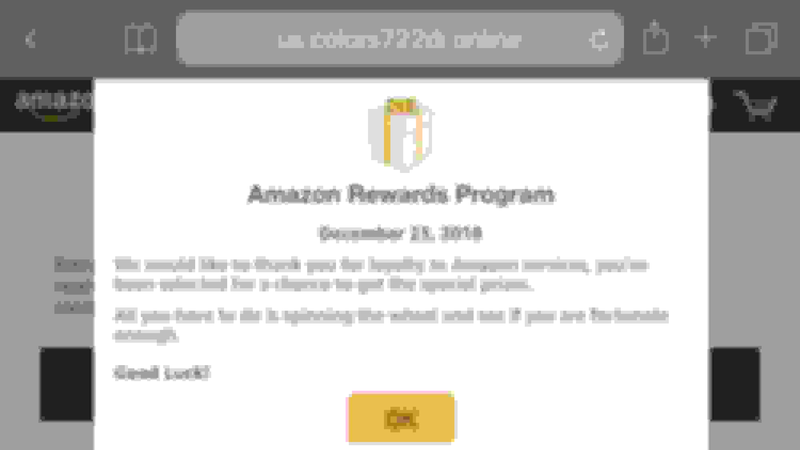 It's not google or amazon that sends these ads through. The ads that are served through Google and Amazon's platforms are extremely clean, and make up about 80-90% of our ads at any given time. It's the remaining 10-20% of the ads served by other partners and publishers that don't have the google and amazon types of money to invest on heavily filtering and monitoring for malware/spam for the millions of ads they serve that get targeted by the bad actors in the online ad "ecosystem". To combat this, we've hired a third-party firm after last year's fiasco with these ads that does a "big-picture" scan of our ads being served to keep them generally clean and malware-free, and it's been largely successful for about 9 months--it's just that I guess these malware/spam guys figured out last year that December is an effective time for them to flood the markets again. so it isn’t Google AdServ as Lenn posted in several threads? someone is confused. Maybe it is me. It's my mistake in perhaps not stating out right that it's NOT amazon or google that sends the bad ads. 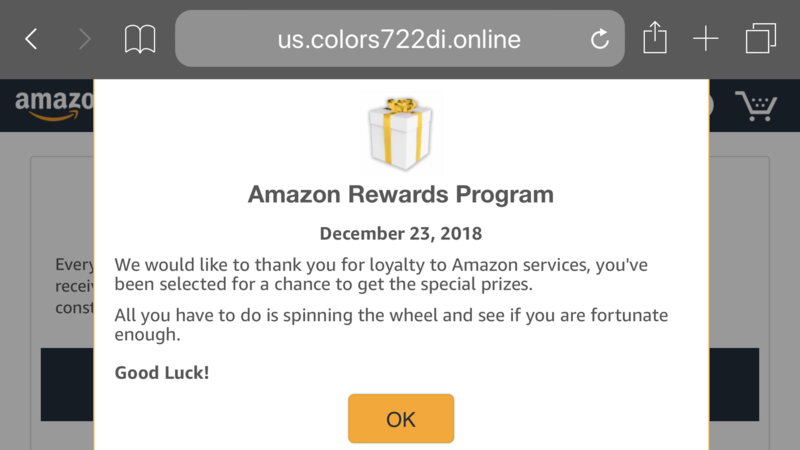 Most websites are ok with running ads just through Google and Amazon. Due to the large cross-section of sites for us, not every ad product Google or Amazon offers is the best fit--which is why we have a 10-20% "gap" of available inventory for other partners. This is my mistake. From previous briefings, I guess I understood that this was more of a Google AdServ problem. Either way, it’s not a problem with our site, it’s advertisers. Last edited by Lenn; 12-26-2018 at 02:26 PM.